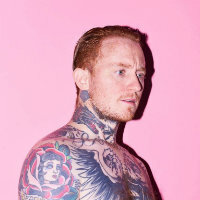 Frank Carter and the Rattlesnakes have announced a run of intimate UK shows. To coincide with the release of their new album, 'End of Suffering', on May 3, the band have lined up instore performances in Kingston, Sheffield, Nottingham, Leeds, Marlborough, London, and Watford. They'll also stop at Portsmouth's Pie N Vinyl on May 6, but this will be for a signing only. The Watford date is a special hometown show they're putting on with West Herts College and Steph Carter, Frank’s brother and former Gallows bandmate. Prior to the band's set, there will be Masterclass panels featuring members of their road crew, collaborators and industry professionals who've worked with them. The gig will be opened by a band from West Herts college, selected by the Rattlesnakes. Support will also come from Black Futures and Lyoness on select dates. Check the poster below. Tickets go on general sale at 10am on April 12. The band are currently on tour with Bring Me The Horizon in Australia. They've a busy few months of festival appearances ahead, including slots at the Great Escape, Primavera, Reading and Leeds, as well as supporting Foo Fighters in Glasgow, Belfast and Dublin in August. 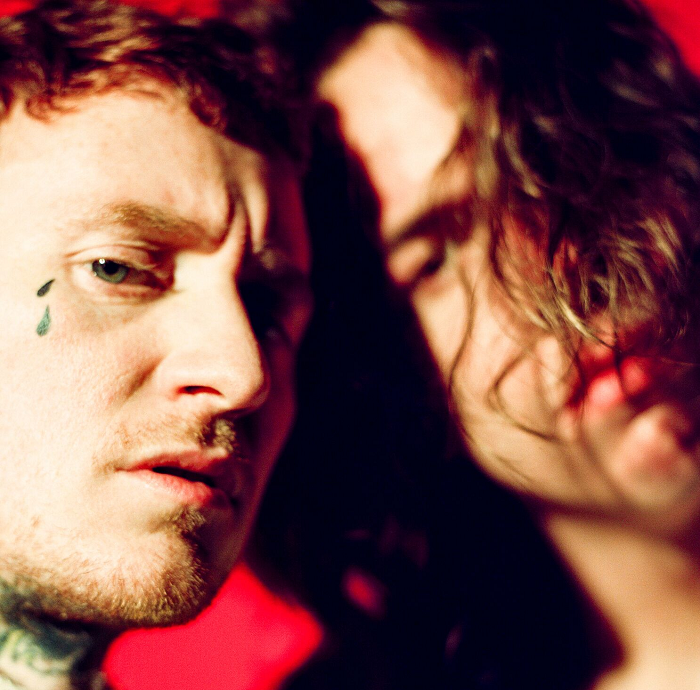 Photo: Daniel Harris Frank Carter and the Rattlesnakes have shared a video for their latest single, Anxiety.